For years, I wanted the option to make budget conscious versions of some of my designs so that players of all levels of ability and income would be able to own one of my unique visions. In 2016 I was contacted by Mike Robinson of Eastwood Guitars with an offer to do just that. I had quite a bit of experience with Eastwood and Airline guitars as a player, I had already been using their guitars on tour and stage since 2007. 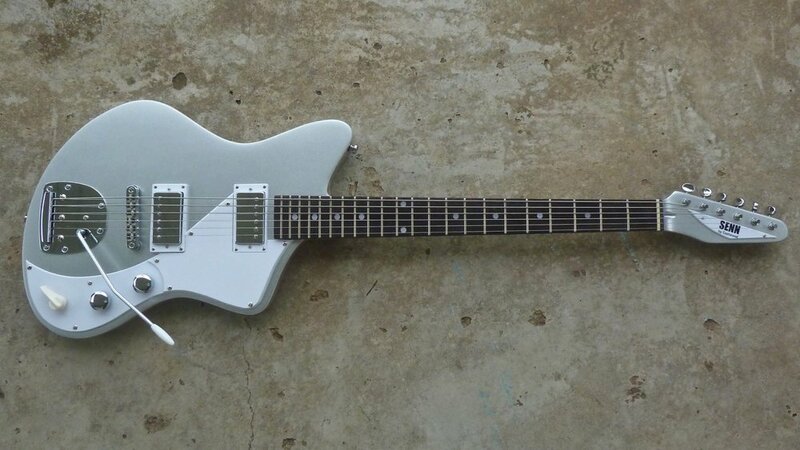 The Senn by Eastwood line are instruments that are designed by me but built and distributed by Eastwood guitars. This relationship has offered me the chance to create alternative versions of some of my designs and also some completely new instruments that I do not build in my shop such as the Model One Baritone, The Model T and The Continental. 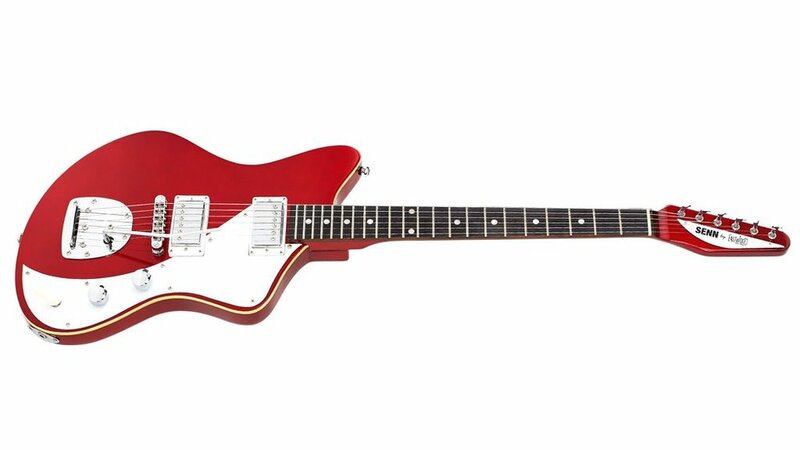 Click here for info and pricing on all Senn By Eastwood Guitars and stay tuned, as you never know what we’ll dream up next! The first Senn and Eastwood collaboration, a Modder’s delight.